Paul’s letters are of crucial importance for Christian theology and church life. The way in which the apostle Paul critically reflected on the meaning of the gospel message in light of Scripture, the traditions, ethics and Christian faith and hope, has had a significant and lasting impact on the Lutheran tradition. 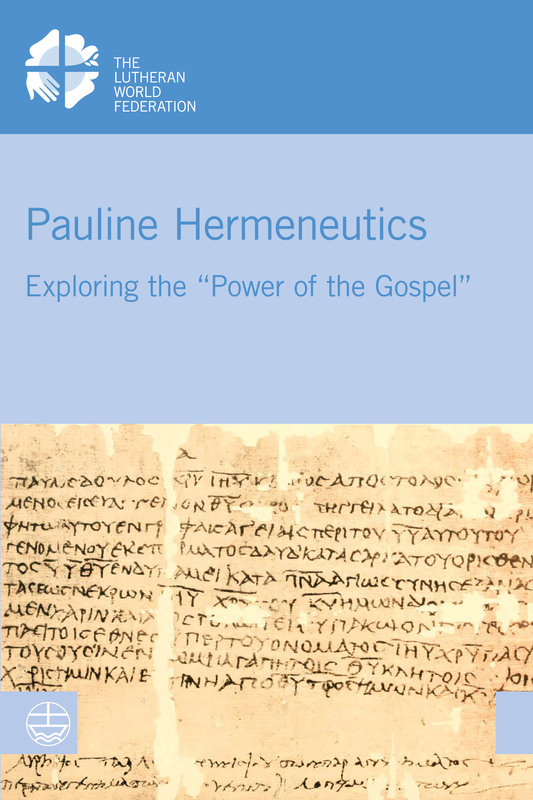 In this publication, the fourth and final in a series of LWF publications on biblical hermeneutics, renowned international scholars from the fields of biblical studies and systematic theology reevaluate to what extent twenty-first-century Lutherans can rediscover the Pauline paradigm of the “power of the Gospel” and hereby overcome ambiguous perceptions of the so-called “Lutheran reading(s)” of Paul. Explore our collection of theological publications.